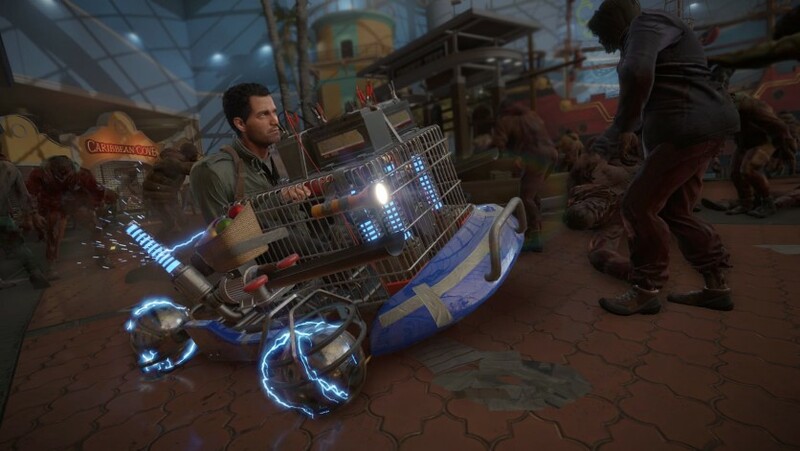 Frank's Big Package is the Season Pass equivalent of Dead Rising 4. *Season Pass buyers should not purchase DLC packages separately as additional fees will be charged. *Availability and release dates may vary by platform and location. The contents of the Season Pass can be sold separately. 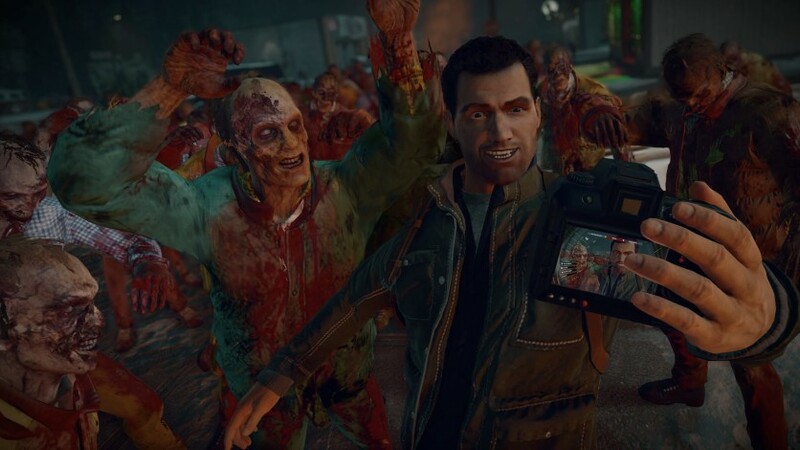 The Dead Rising 4 Season Pass is the gift that keeps on killing. The Season Pass grants you access to new ways to play in Willamette, new story content and the exclusive bonus Stocking Stuffer Holiday Pack. Stay tuned for more details. Two all new classes of zombies! 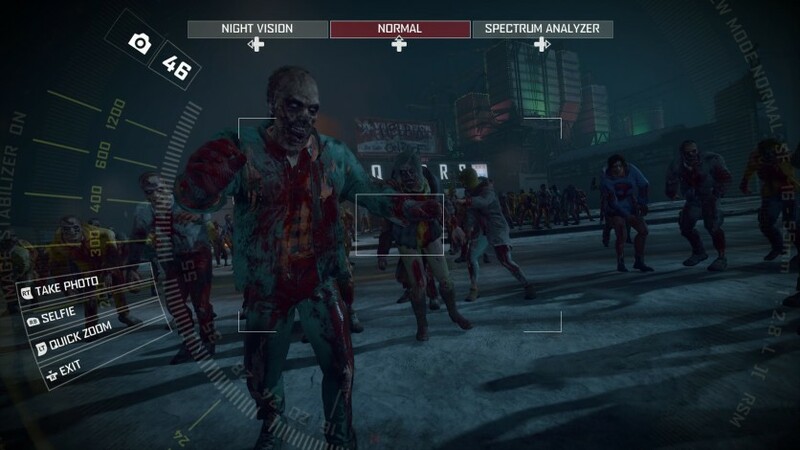 – Players will encounter the Fresh and Evo zombies. 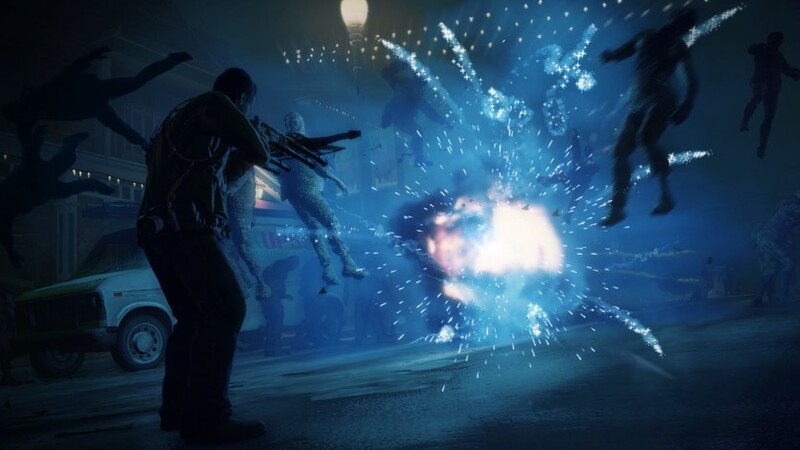 The Fresh zombies have only recently been affected, fuelling them with rage and charging directly at players. 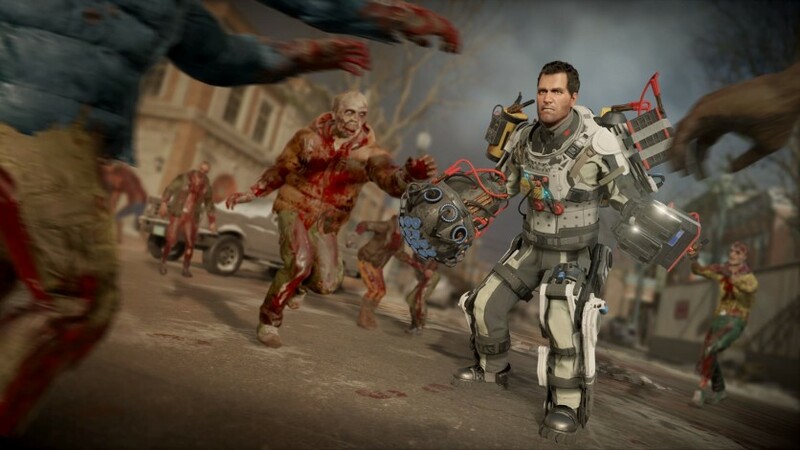 Evo zombies are cunning killers who will keep players on their feet and guessing their next move. 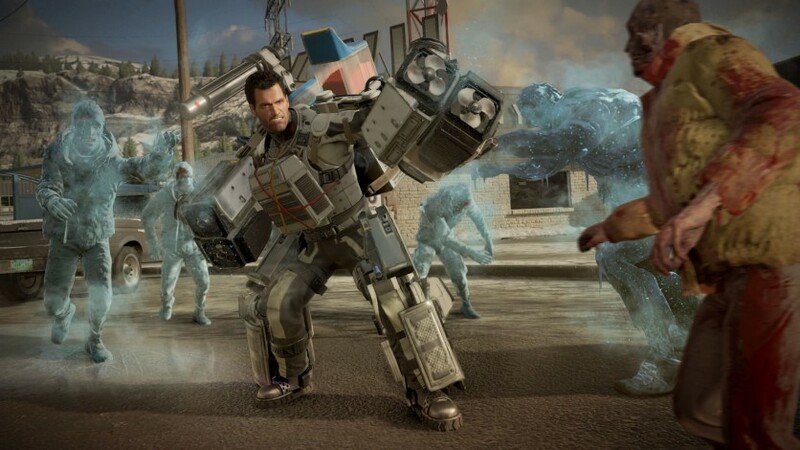 Step inside the EXO suit – Ranging from the over the top to the truly bizarre, players can now arm themselves with a super powered suit of armour that brings them super strength and incredible fire power to take on the zombie hordes. 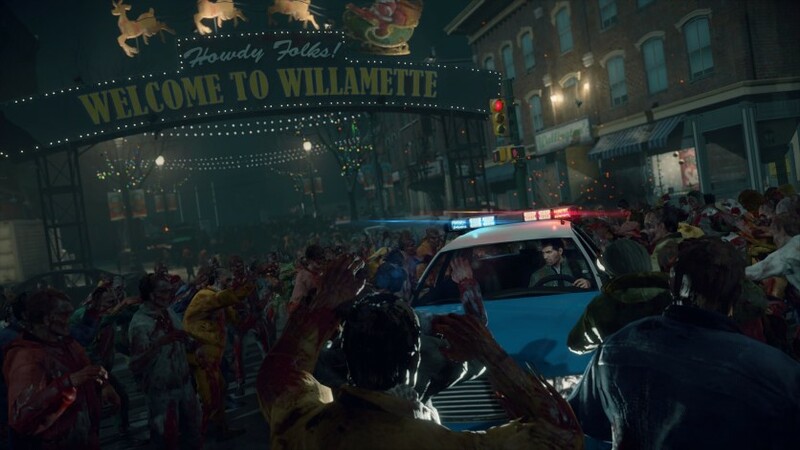 Engaging multiplayer – Play with 3 other friends to complete missions and conquer the zombie infested Willamette Memorial Megaplex Mall. 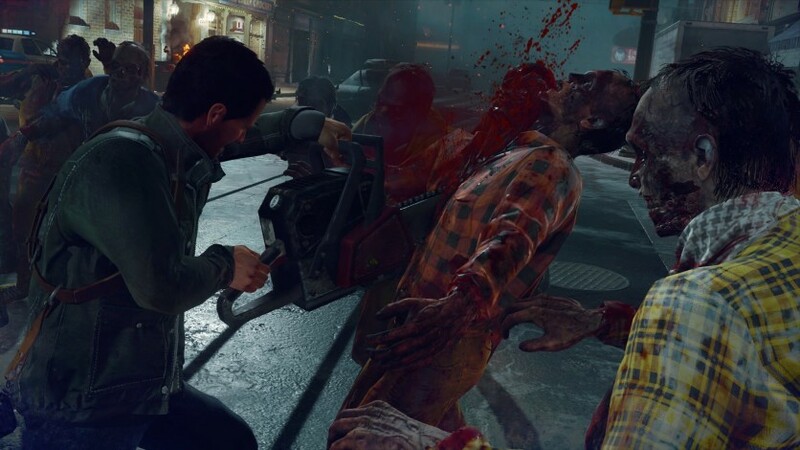 Dead Rising 4 - X-Fists.